The BFD Museum will also include a section dedicated to September 11, 2001. This area will teach the history of that day and how it affected the United States of America and the world. There will be interactive features that will assist with teaching visitors about 9-11. 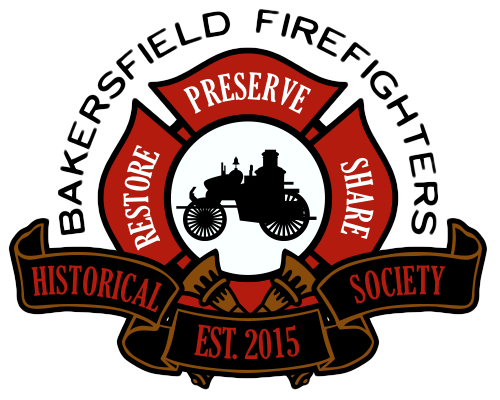 The BFHS will travel to New York and meet with representatives from the official 9-11 Museum and Memorial to develop a learning center and curriculum to bring back to Bakersfield. The curriculum will be taught in our schools in Kern County. After learning about 9-11 in school, the students will be able to visit the BFD Museum’s 9-11 Learning Center to help reinforce what they have learned. 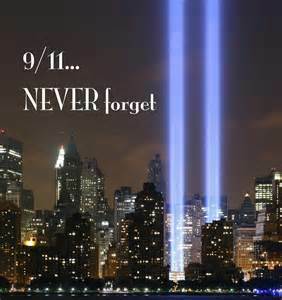 The BFHS believes we have a duty to ensure that the youth in our country learn about 9-11 and ensure that “We Never Forget”.